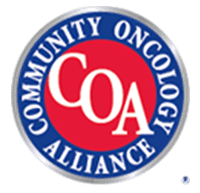 For a comprehensive suite of cancer treatment and care services in Old Bridge, NJ, get in touch with Regional Cancer Care Associates. Our staff of highly-trained oncologists utilize the latest and most advanced treatment methods and therapies to treat a range of cancers including breast, lung and gastrointestinal. 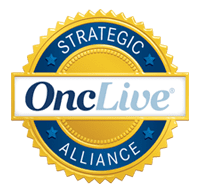 Our emphasis on a personalized, more community-centered approach to cancer care has distinguished us as one of the largest cancer physician networks in the nation. Our physicians will work closely with you to determine the treatment plan that best suits your symptoms and medical history. We also offer financial options and support therapy services, to assist in navigating the process towards recovery. 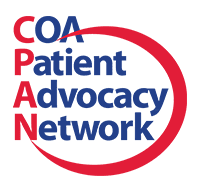 In addition, Regional Cancer Care Associates regularly conducts clinical trials of new and developing medications and devices for the diagnosis and treatment of diseases. These trials are conducted with the participant’s full consent and safety in mind. Consider volunteering and help improve the wellbeing of future patients for generations to come. Our Old Bridge clinic is located in Suite 470 at Two Hospital Plaza, Old Bridge, NJ 08857. Get in touch with us by calling (732) 431-8400. We look forward to helping you on the path towards recovery. 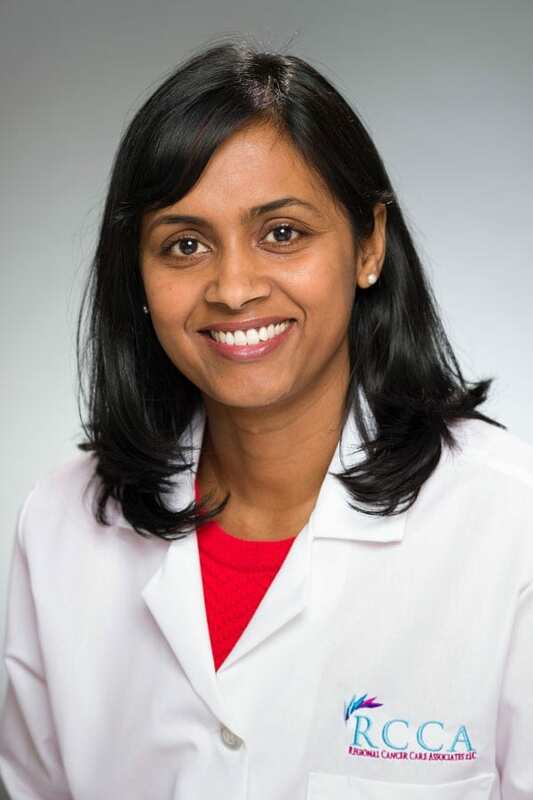 Dr. Nandini Ignatius specializes in medical oncology and hematology, and is board certified in both specialties. Dr. Ignatius received her medical degree from Bangalore Medical College in India. She completed her residency in internal medicine at John H Stroger Jr. Hospital of Cook county in Chicago, IL. Then, she conducted her fellowship training at University of Illinois at Chicago, IL, in the area of medical oncology and hematology.